Best wishes go to our two representatives at this year’s World Cup in Paris, being held this weekend (Sept 2-3). 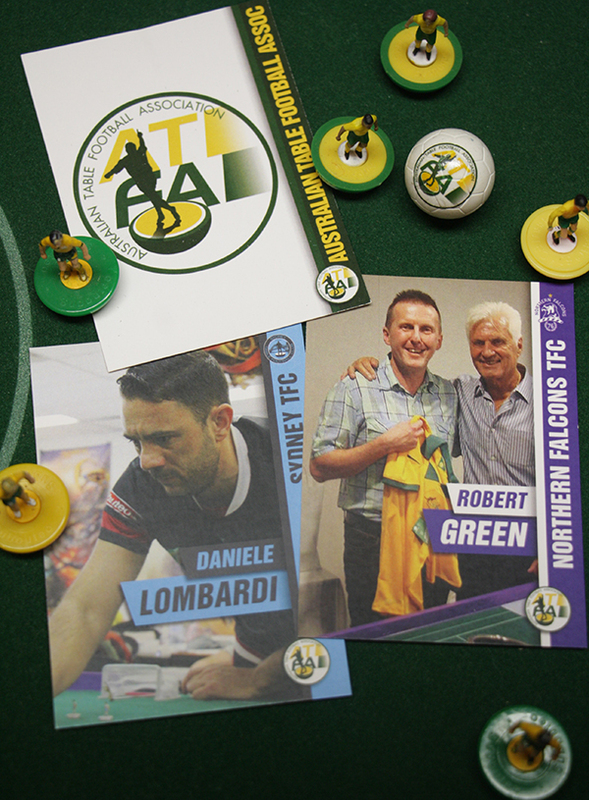 Rob Green will be competing in the Veterans tournament and Daniele Lombard will be competing in the Opens tournament. 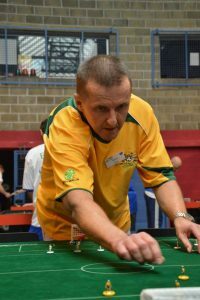 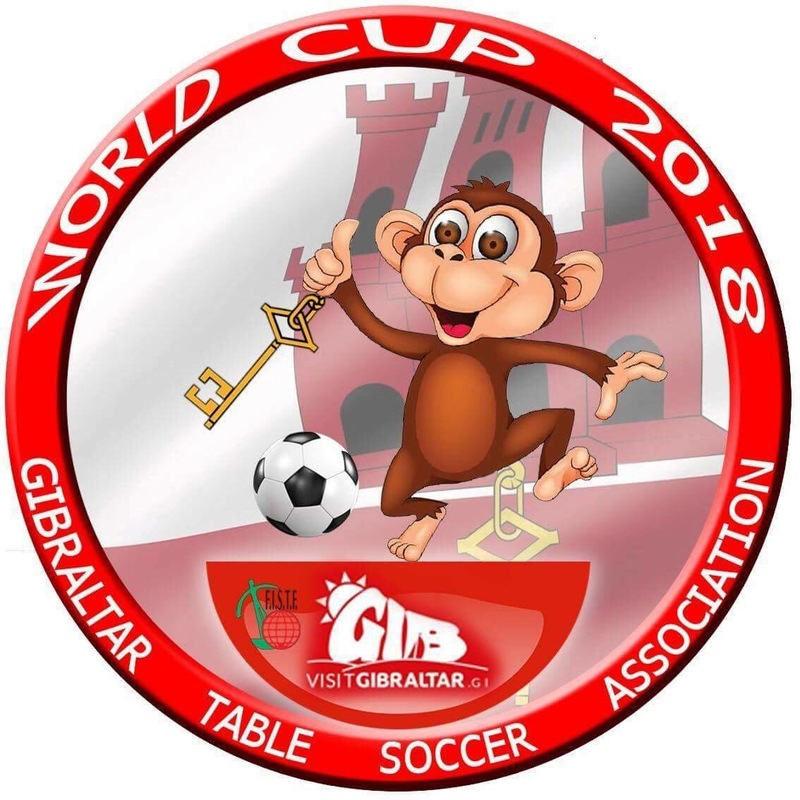 To keep up to date with all the results and proceedings, as they happen, go to the official FISTF World Cup site by clicking here. 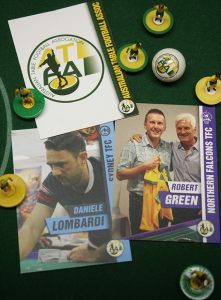 This entry was posted in News and tagged daniele lombard, fistf, robert green, table football world cup, world cup on 01/09/2017 by ajebec.